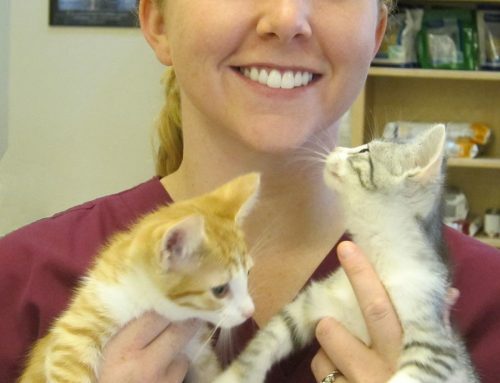 Our Pet Care Center & Hotel provides comfortable and safe boarding for dogs & cats in Peachtree City. 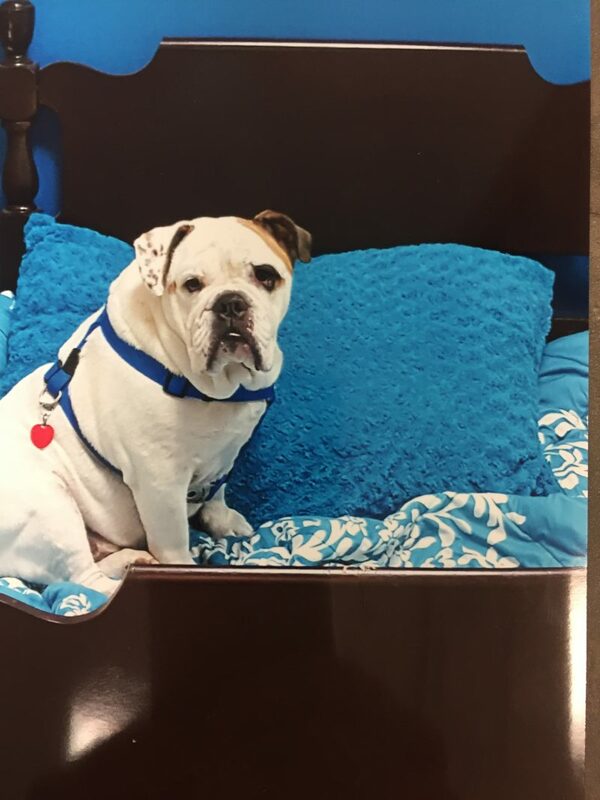 We have Luxury Suites, including the SEC Room, Beach Room, Disney Room and Cowboy Room, for dogs, traditional kennel boarding for dogs in runs and cages, as well as cat boarding in Cat Condominiums for our feline friends. 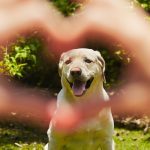 Our staff is able to handle any special needs your pet may have, such as daily medications, insulin injections, special diets or bathing. 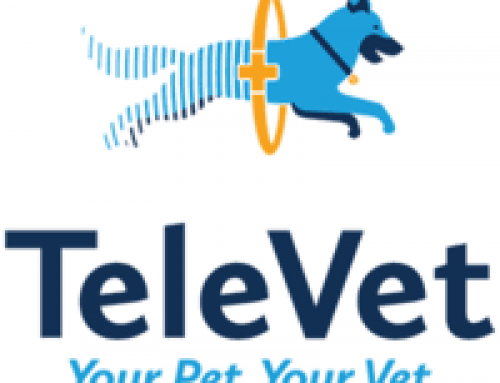 Our goal is to provide a “Veterinary Boarding” experience for you pet – the most comfortable and secure stay around. 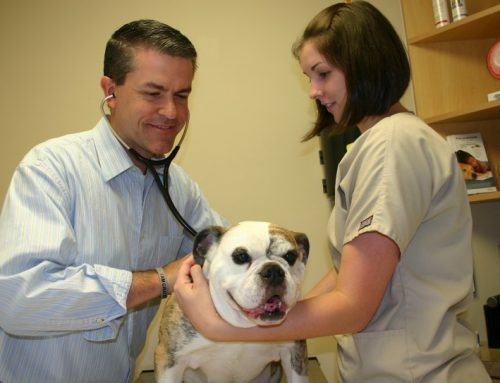 Our veterinarians provide oversight of our hotel facilities and, should any medical or healthy problems develop, your pet will be treated immediately. Click Here for Boarding and Day Play Prices! Click Here to Request a Boarding Reservation for your pet or call our office!